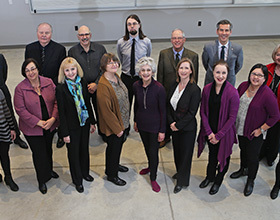 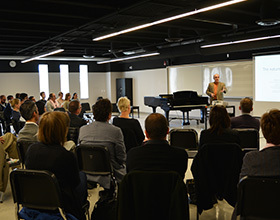 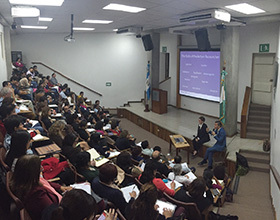 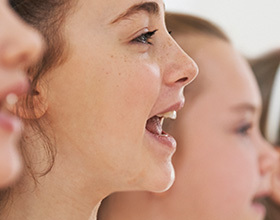 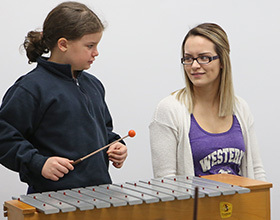 Our department is dedicated to world-leading research and teaching in music education. 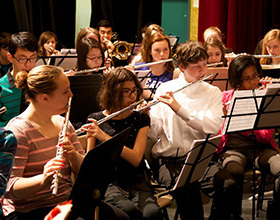 Our graduates are well educated musicians and scholars with a passion for and commitment to music education. 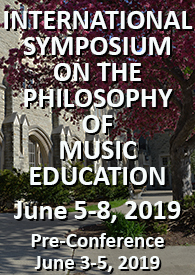 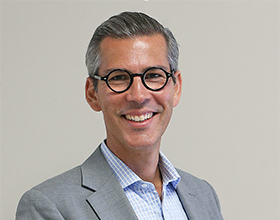 As visionary musicians and educators they possess the musical, pedagogical and technological skills, knowledge and understandings necessary to advance music education around the world. 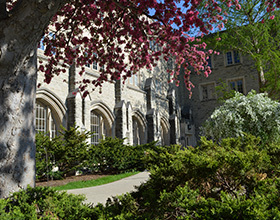 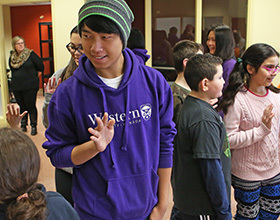 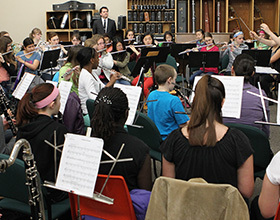 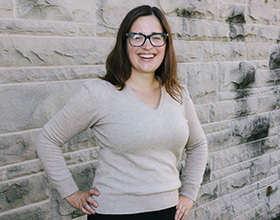 Western has a long and proud history as an international leader in the area of music education.